Disgusted by the secular media and researchers. This find does not cast doubt on the Shroud of Turin! Is it so unfathomable that in a huge metropolis like Jerusalem with different garment makers you could have different weaving techniques and one versus multiple piece burial cloths? HOW ASANINE!!! 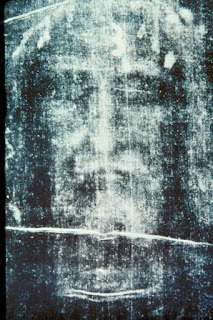 The Shroud of Turin is amazing and true and is scientific proof of the resurrection of Christ! PRAISE GOD!